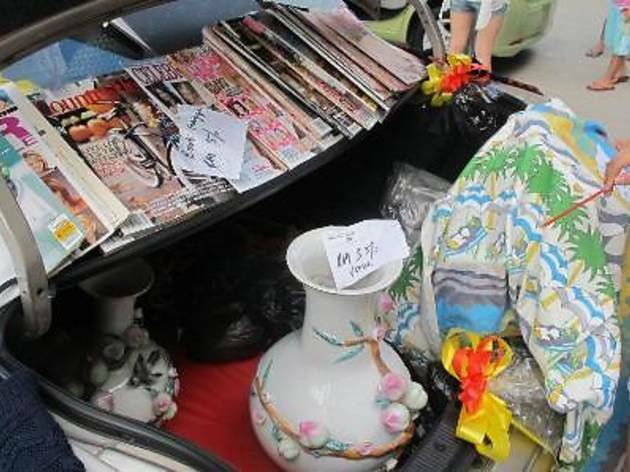 If you have second-hand books, pre-loved clothes or fancy knick knacks for sale, then pack them neatly into your car boot and head on to the Straits Quay's monthly Car Boot Sale. Happening every third Saturday of the month, the sale starts in the evening for a good four hours. You can shop and hunt for interesting pieces to splurge on. 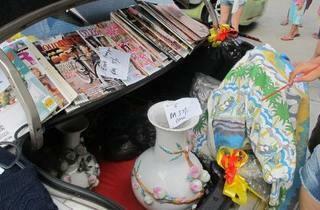 Interested vendors can save a spot for their vehicles at RM10 for sedans and RM20 for MPVs. Vans, lorries and other large vehicles are not eligible for this event.